My thanks to Angus Hogg and Dave Grant for sending in some photos for the Photo Gallery. Angus also managed to get another photo onto the Ayrshire Species List with his picture of Sand Martin. 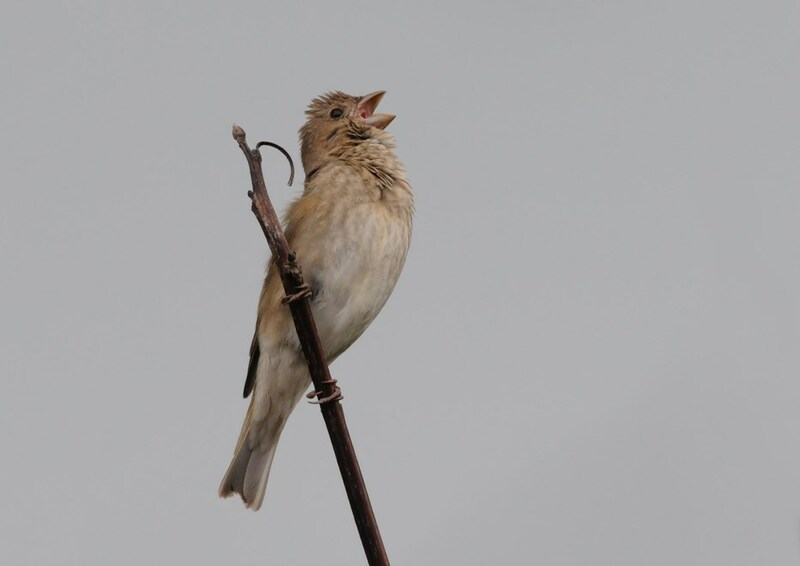 However, to prove that this site isn’t just interested in the common-place stuff, Angus’s series of pictures of a Common Rosefinch that turned up in his garden also made the cut! 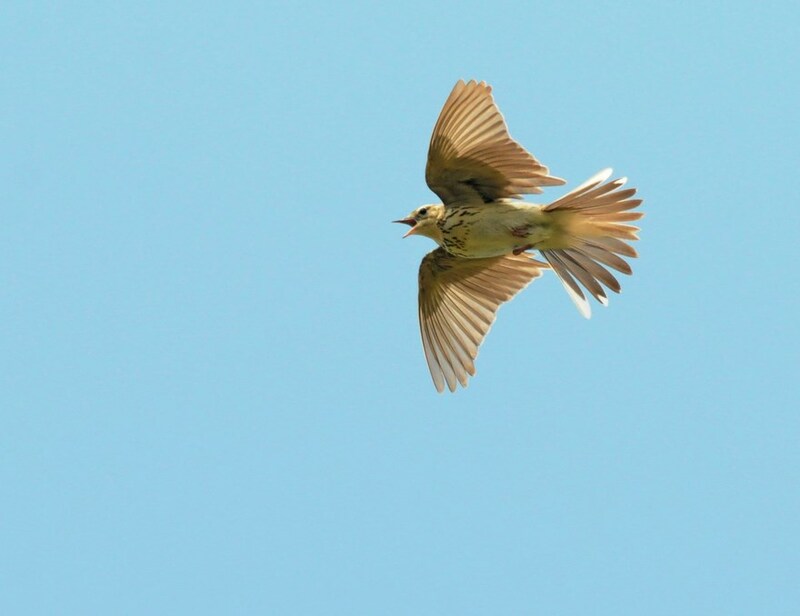 This was only the third record for Ayrshire for this species. 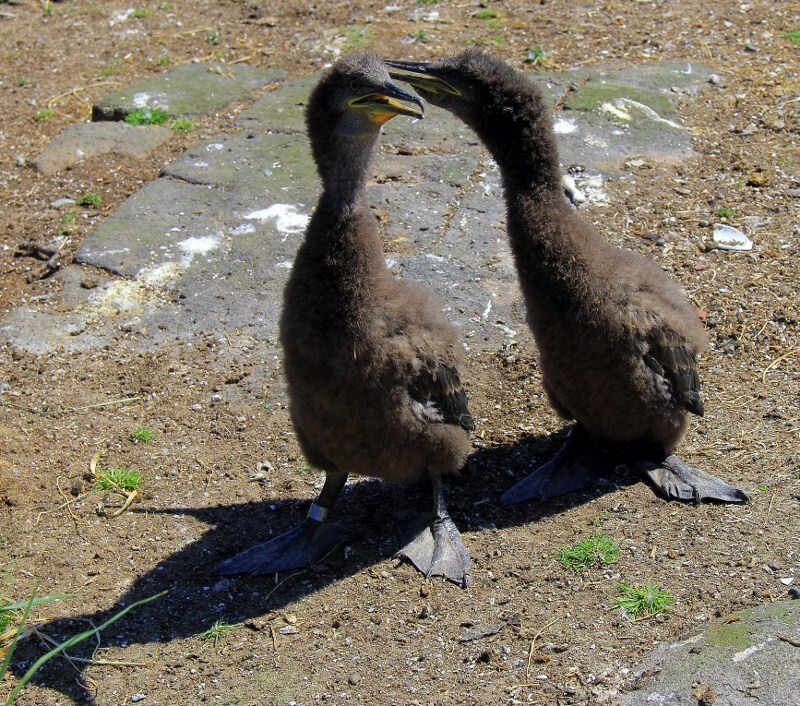 The Editor’s comment: “What’s wrong with my garden?” Dave’s photos mostly came from his PhD field-work on Lady Isle: I’ve include the juvenile Shags because they almost look cute. This entry was posted in News on 28-Jul-2013 .